It’s an uncomfortable and unpleasant topic and one that affects an estimated 10-15% of the world’s population. Today we are talking Irritable Bowel Syndrome. You or someone you love may suffer from the chronic abdominal discomfort and unpredictable bowel movements. You have done exhaustive research into what causes IBS and stumble across the acronym SIBO. Could this SIBO be the underlying cause of the IBS? Find out with some tips from Dr. Chad Larson. Irritable Bowel Syndrome (IBS) is not something you need to suffer with alone. Let’s not be bashful or afraid of these three little letters that so many people share. 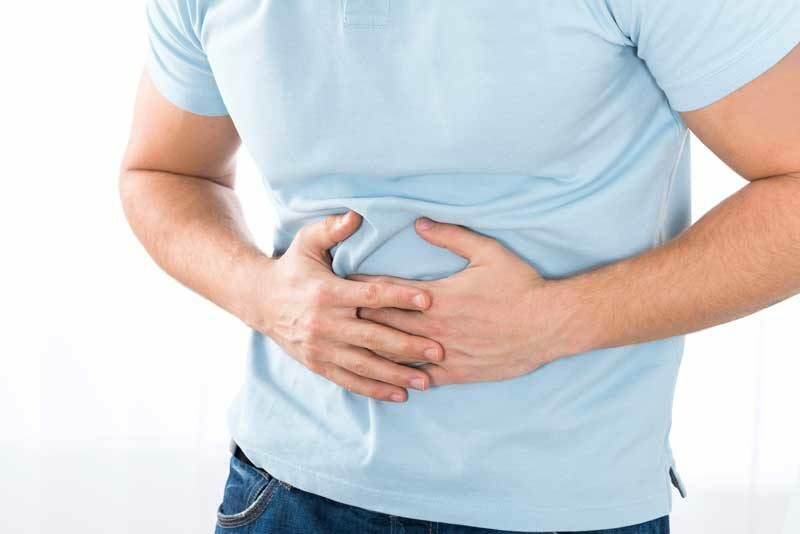 You may think of it as a solitary strife you must face alone, but IBS, a disorder characterized by abdominal discomfort and altered bowel habits (constipation and diarrhea) affects between 25 and 45 million people in the United States alone. Not hundred, not thousand—MILLION. This is a staggering number! Studies show that over 50 percent of patients diagnosed with IBS actually have an underlying imbalance called SIBO, or small intestinal bacterial overgrowth. In fact, the connection between SIBO and IBS has become a hot topic in the medical community over the last couple of years, as we continue to discover links between the two conditions. 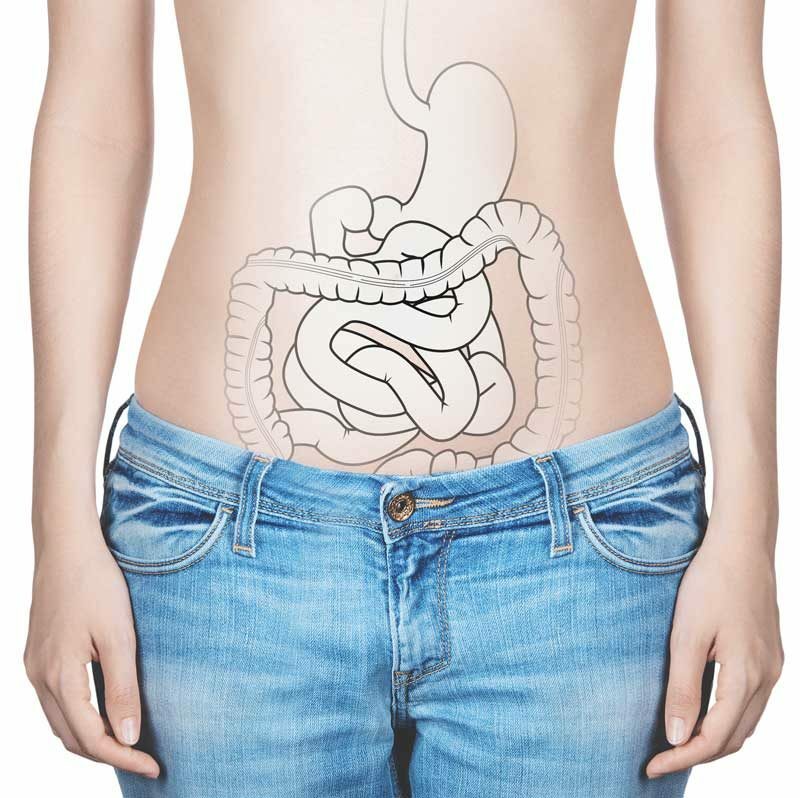 Here’s why: the small and large intestines are full of bacteria, which we need to stay healthy. But when there is too much of the wrong kind of bacteria in the wrong place, symptoms such as those of IBS often arise. Traditionally, breath tests have been used as the standard method of diagnosing SIBO. This method calls for exhaustive dietary restriction and cumbersome collection protocols for patients, often making the accuracy of this test questionable. Because SIBO is a notoriously challenging disorder to diagnose, due in part to the fact that its signs and symptoms can be confused with many other conditions, a simple confirmatory blood test would be optimal. Fortunately, Cyrex Laboratories, a clinical laboratory specializing in functional immunology and autoimmunity, recently unveiled their new Array 22 – Irritable Bowel/SIBO Screen, paving the way for a more accurate test of these disorders by assessing IgG, IgA and IgM antibodies to bacterial cytotoxins and cytoskeletal proteins. Array 22 features key lab markers related to IBS/SIBO and the specific intestinal barrier damage they cause. If you have any of the above-mentioned signs or symptoms and suspect that you could be suffering from SIBO connected to IBS, testing is highly recommended as it may help you identify triggers. Talk to your health care professional about the symptoms you are experiencing and the option of being tested. There are antibiotic and herbal remedies along with diet protocols for the treatment of SIBO. But the first step to recovery of a health issue is diagnosing the underlying condition. In good health! Both my husband and I were treated for SIBO years ago. I’m wondering what the odds are of it coming back. Alisa, Thank you for sharing. I’ve moved beyond this all being TMI. The more armed we are with knowledge of SIBO and other dysbiosis-creating conditions the better help we can be to each other. What protocol did you follow? Just curious. Herbal remedies? Diet? I wish this information (and the testing) would have been available when I was 13. That might be a little too much TMI, but man! Such valuable information that will help many! Alexa, so fun to connect with you again! This is great information for those who believe they may have IBS. Understanding the underlying causes and speaking to a healthcare provider for treatment is so important. What an interesting post! I’ve been diagnosed with IBS and it’s a struggle for me always. I’m going to look into this. Maria, I am so glad you found this information helpful. I loved your recent piece on adaptogens! Often when I put this kind of post up I wonder will ANYONE even take a second look or care. 🙂 I know of so many who have gone the traditional route of medicine to address IBS just to be given symptom-masking pharmaceuticals. With tests like this one from CYREX you may really get to the root cause. Wishing you healing! I know a couple people in my family suffering. I will certainly pass this info on to them. Thanks so much! Great topic!! I think a lot of people hear about gluten, but haven’t really heard about SIBO and how it impacts them or how to handle it! This is so interesting! My cousin has IBS and is always telling me about how tough it is. I definitely think this is great information for anyone who has been diagnosed! I had no idea that IBS could be caused by bacteria in the gut. I know it’s important to have a healthy balance of good flora in the intestines, and now I realize just how crucial that is. This is a great post! You have so much good information in there! People are going to benefit from this for sure! Great post. Thank you for sharing this valuable information.